Keewatin Air operates from four bases across Nunavut and Manitoba. 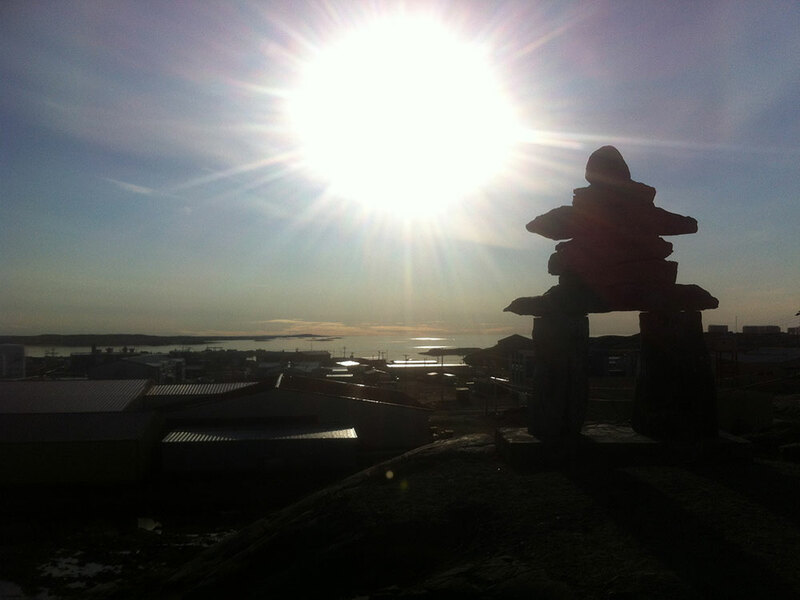 Our Churchill base was established to strengthen Keewatin Air's Nunavut operations as the expansive and harsh Nunavut environment challenges aviation throughout the years. 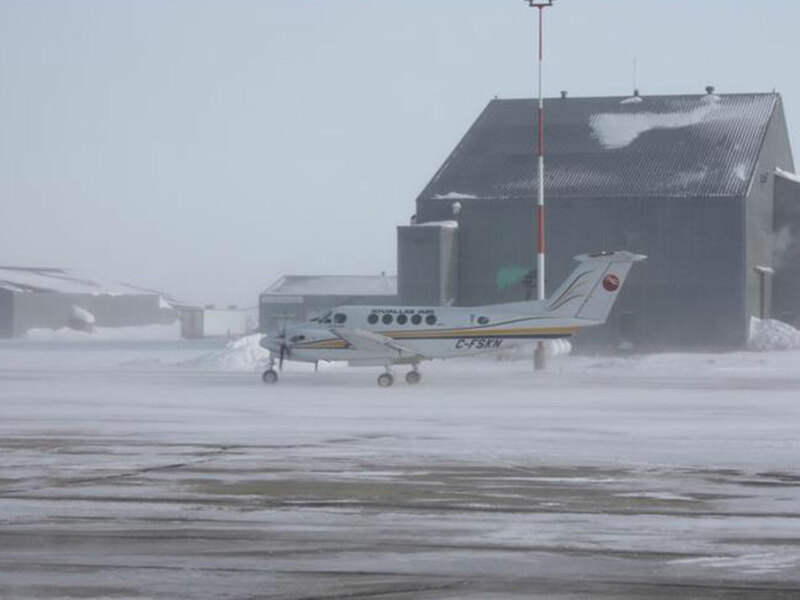 Keewatin Air's infrastructure is in the form of a heated hangar, which is capable of accommodating two King Air 200 type aircraft. There is one King Air based there dedicated 24/7 to air ambulance operations. Winnipeg is home to both the administrative offices and heavy maintenance operations that support our Nunavut and Manitoba operations. 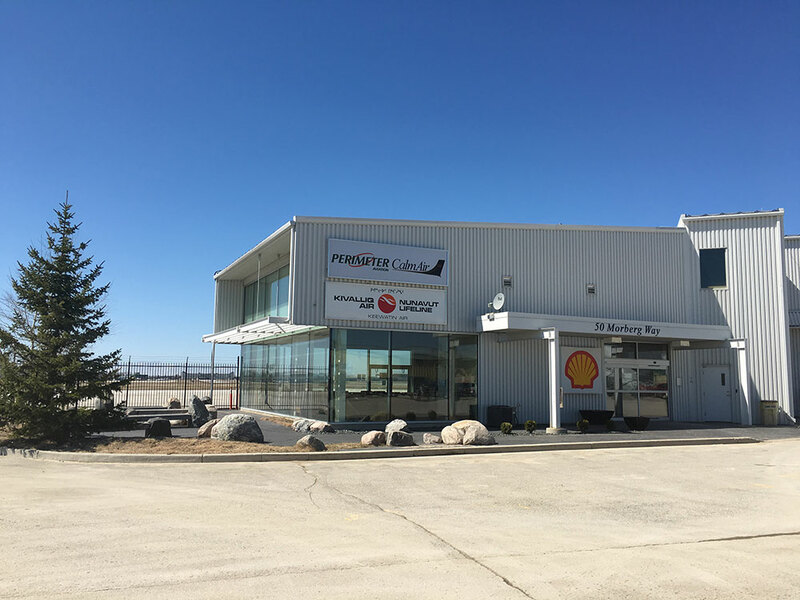 Within the Winnipeg office, there is also the Shell Aviation services FBO and most of the EIC family of aviation companies that fly their charters out of this facility. 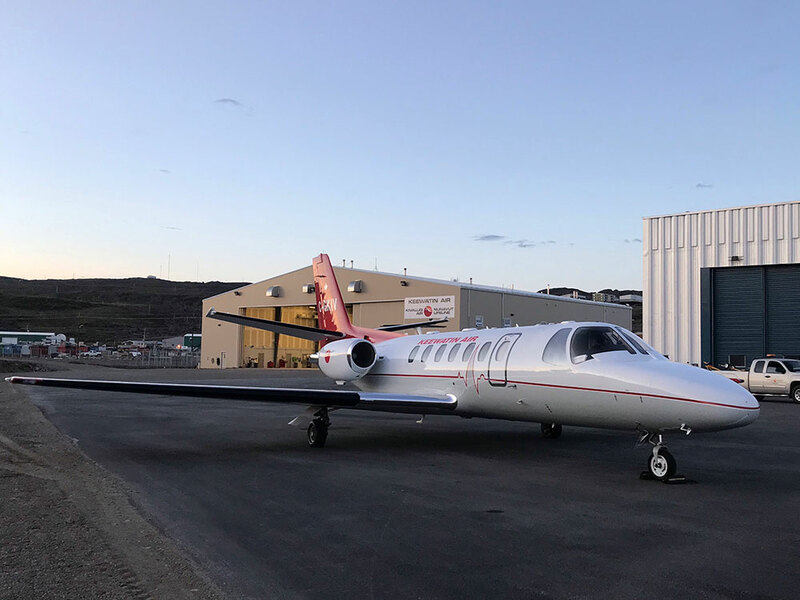 Our newest base is in Iqaluit, where we built a 20,000 sq ft modern hangar and office complex in which we house and maintain our fleet of five aircraft. We have two LearJet 35As, two King Air 200s, and a Pilatus PC12. Keewatin Air started their operation in Rankin Inlet in 1971. We still hold a substantial investment in infrastructure there in the form of two heated hangars, a 10-unit apartment complex, and two houses. There are two King Airs based there dedicated 24/7 to air ambulance operations.